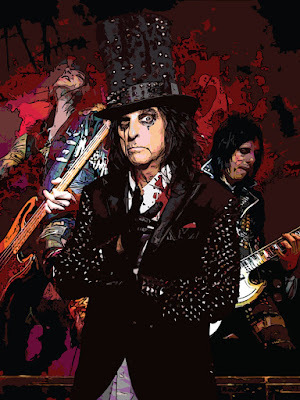 Cooper is known for his social and witty persona offstage, with The Rolling Stone Album Guide calling him the world's most "beloved heavy metal entertainer". He is credited with helping to shape the sound and look of heavy metal, and has been described as the artist who “first introduced horror imagery to rock’n’roll,’ and whose stagecraft and showmanship have permanently transformed the genre." 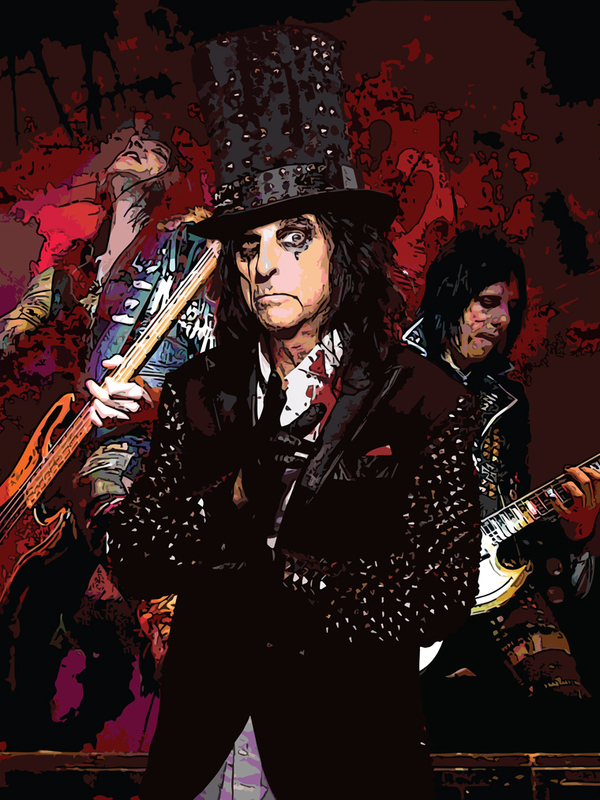 Away from music, Cooper is a film actor, a golfing celebrity, a restaurateur, and, since 2004, a popular radio DJ with his classic rock show Nights with Alice Cooper.